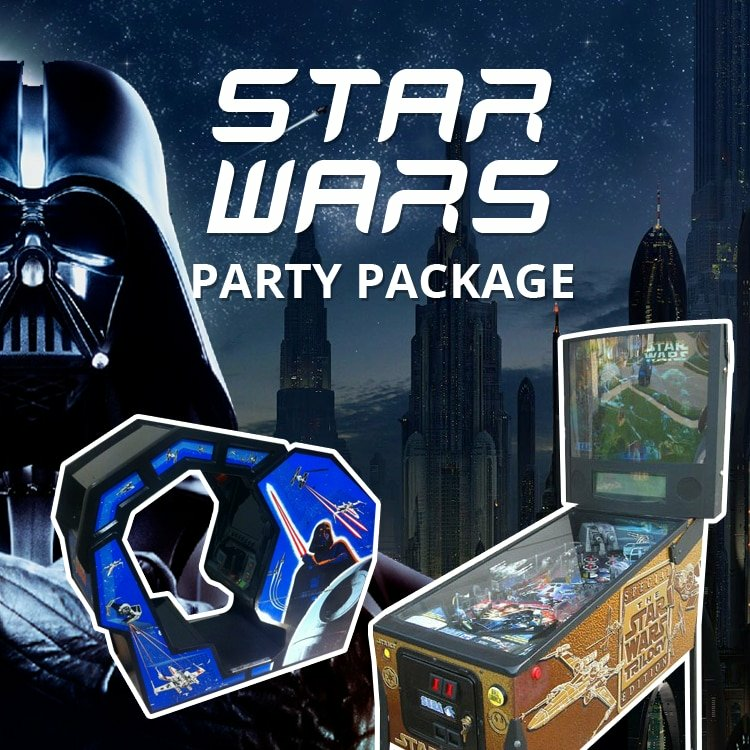 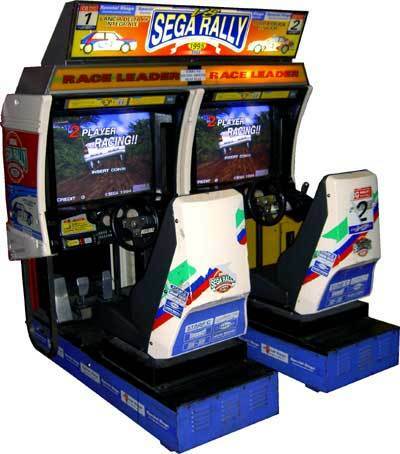 For a limited time only Arcade Direct is offering this fabulous party package. 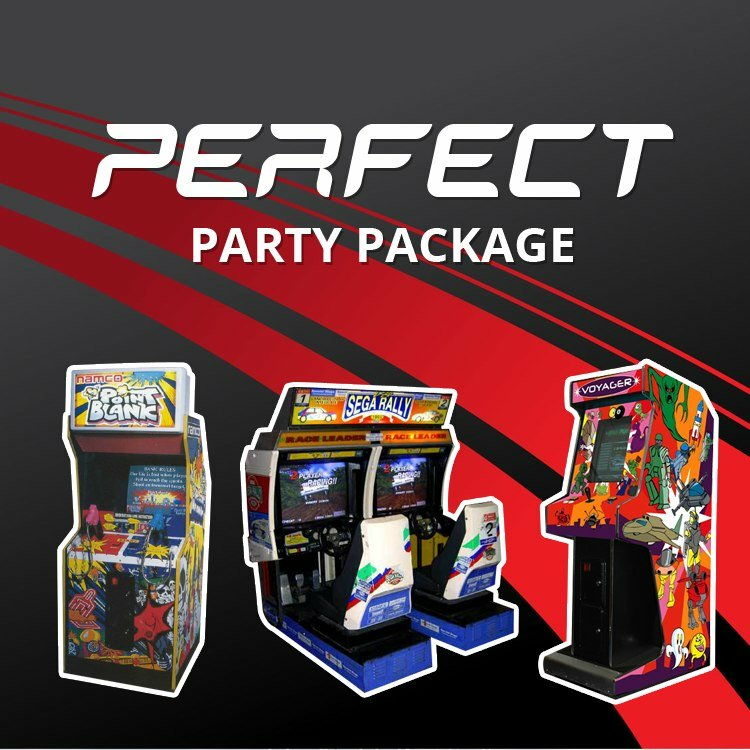 Packed full of our most popular arcade machines, this package is perfect for your next party, event, corporate event or wedding! 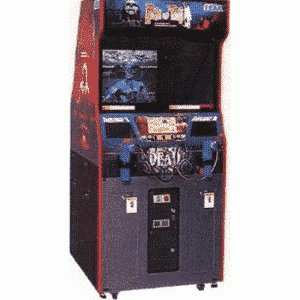 The Namco Point Black shooting game (also know as Gun Bullet in Japan) was first made in 1994, featuring several different levels. 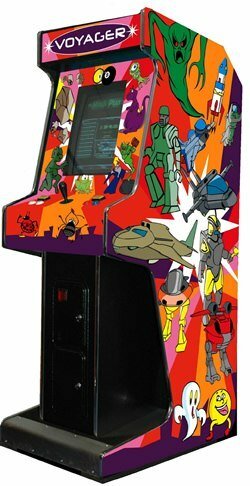 Missions require speed, quick judgment or pinpoint accuracy, using the attached gun you hit onscreen targets.This game is suitable for all ages, consisting of non-violent shooting contests like shooting targets (and avoiding bombs), shooting cardboard targets, shooting the target of player color, protecting the iconic Dr. Don and Dr. Dan, and other miscellaneous challenges. 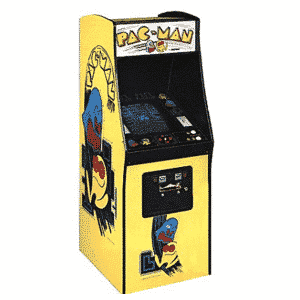 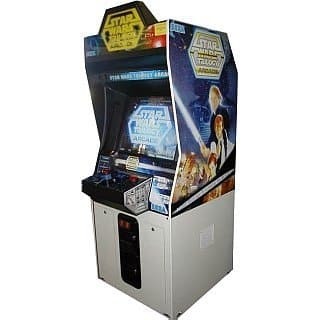 The Voyager Deluxe Arcade Machine has the ability to play up to 75 of the most popular classic arcade games of all time including : 1942, Bombjack, Donkey Kong, Donkey Kong Jr., Frogger, Galaga, Galaxian, Ladybug, Lunar Rescue, Moon Cresta, Mr.Do, Pacman, Phoenix, Scramble, Space Invaders, Uniwars, Video Hustler, Dig Dug, Pacman Plus, 4D Warriors, Starforce, Wonderboy, Xevious, Gorf, Moon Patrol, Pleiads, Eyes, Terra Cresta, Phoenix II, Vastar, Wiz, MX5000, Megatack, Jail Break and Gyrodine. 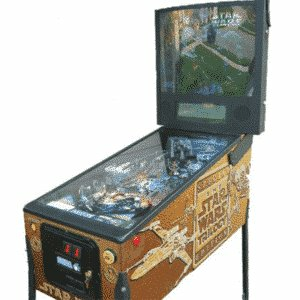 All the machines detailed above will be delivered and installed at your venue for the duration of your event.